Susie Burpee creates ‘fully human characters, struggling for connection’ (The Toronto Star). She choreographs for contemporary dance and theatre, and her work has received Dora Mavor Moore Awards for Outstanding Choreography and Performance. A former company dancer for Dancemakers and Le Groupe Dance Lab, she is also a past recipient of the K.M. Hunter Artist Award for Dance. Her work examines the intersections of creator and performer, and the collision of chance and craft. Originally from Winnipeg, Susie is a graduate of the Professional Program of Contemporary Dancers/University of Winnipeg (BAHons). 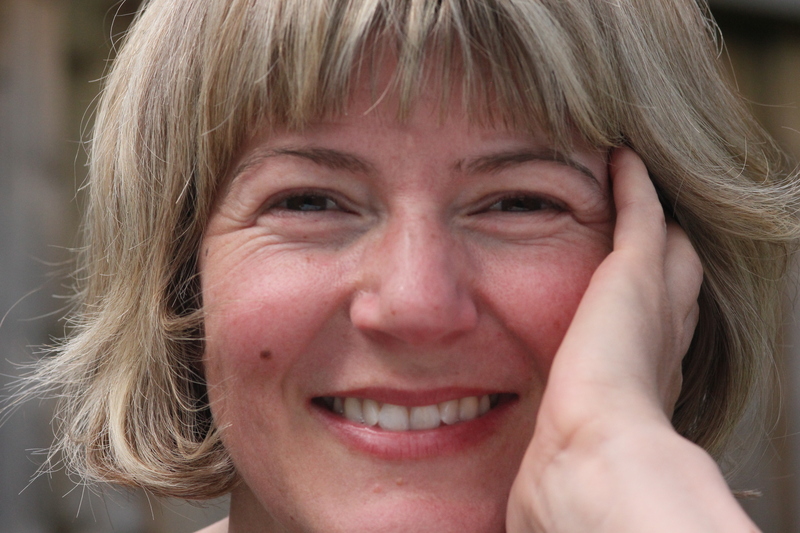 Susie teaches professional level classes, facilitates creative process, and rehearsal directs devised work.